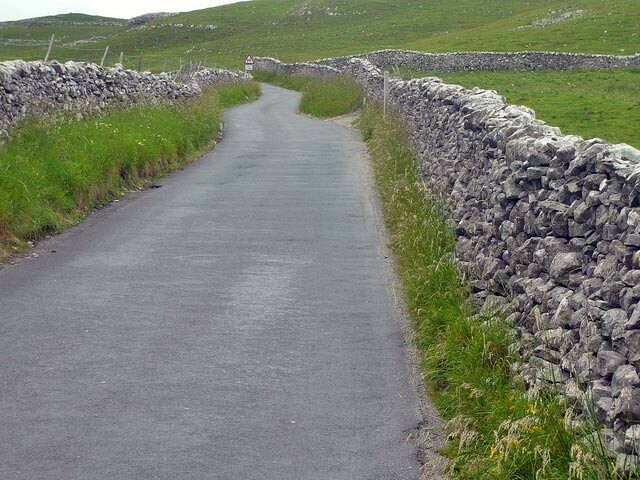 Malham Cove is a beautiful part of the Yorkshire Dales and offers a testing climb for road cyclists. There is a great view on the way up, though you will be concentrating on the effort of getting up the long 12-18% climb. Although the average gradient for the 2 mile climb is 6%, the steepest section is 12% for about 0.4 miles. 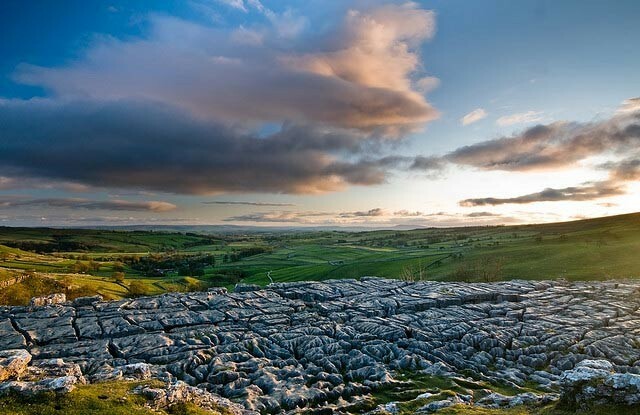 Location – N.Yorkshire, Yorkshire Dales, 8 miles north of Gargrave. 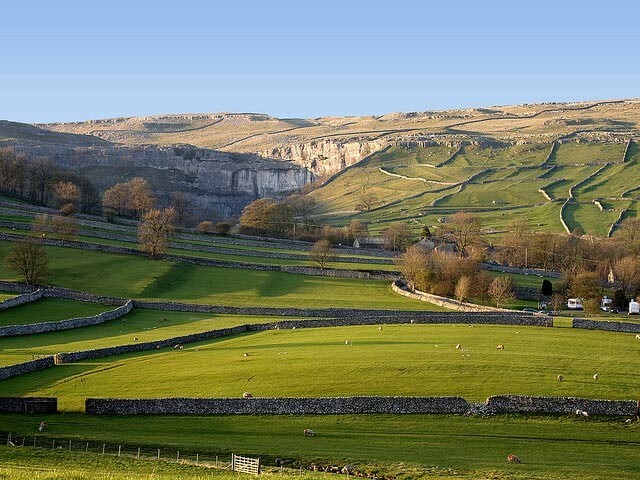 I’ve ridden Malham Cove, though usually after quite a few other hills and miles to get to the foot of the base. The most common way to reach it is turning north from the A65 in Gargrave. This takes you up a nice valley road through Airton. As you approach the village of Malham, there are two ways to climb to the top. The right hander takes you to the east of the cove, the Western approach probably makes for the better climb. 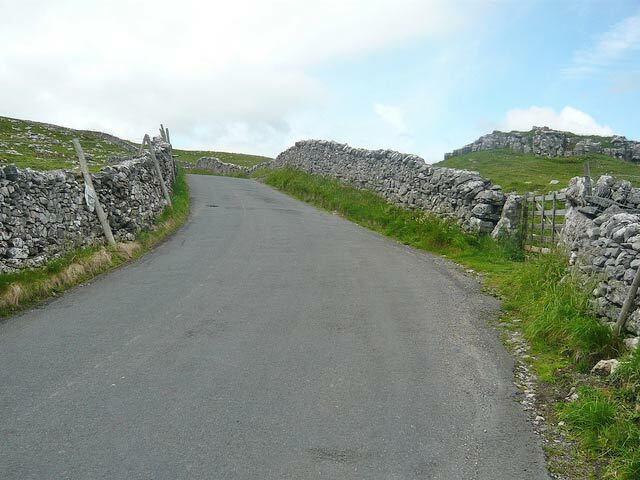 But, both approaches reach the same height by Malham Tarn. 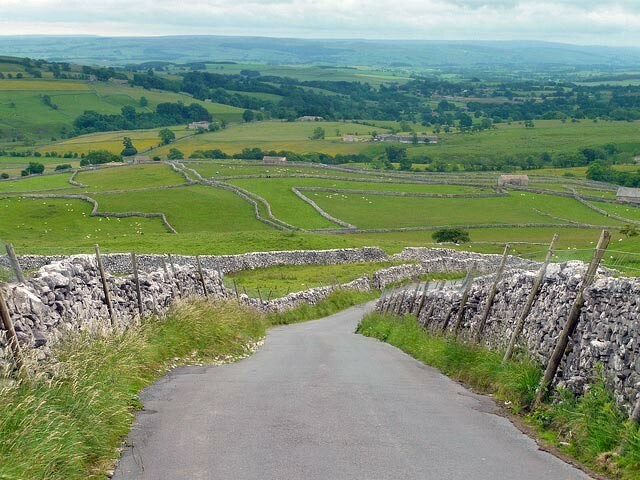 From the top of Malham Cove you can turn right towards the quiet valley of Arncliffe. If you turn left, you will head West towards the direction of Settle. It is great roads for cycling either way and quite quiet, except in the peak holiday season. The climb itself is quite a challenge. There is a long persistent climb which will have you out of the saddle for much of the climb. It’s tempting to stop and take a breather as there are many good photo opportunities on the way up. When you have negotiated the hardest corners over mid-way, the climb levels off and is gentler towards the top.